Innovation Simple is offering a FREE WEBSITE ANALYSIS for all business owners. 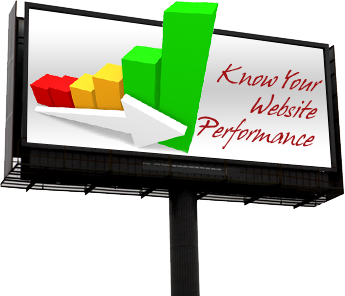 Is your website under-performing and not being the complete asset you thought it would be in generating leads and sales? Get a Free Website Analysis performed today by experienced web design and SEO (search engine optimization) experts. Innovation Simple experts will dissect your website and point out the flaws and good things so that you know what is happening. Learn how search engines are looking at your website and your search engine exposure. How long the website has been up. When the domain name expires. All you have to do is simply fill out the Free Website Analysis form and Innovation Simple’s web experts will go to work for you. This is a promotion that you cannot pass up!